Welcome to Norfolk's multi-award winning 5-star holiday destination. 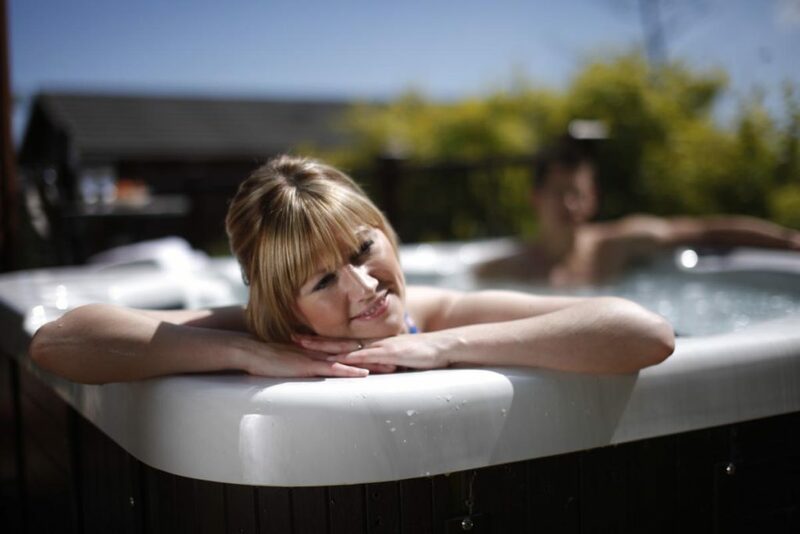 Our park is set in the beautiful surroundings of South Norfolk's Waveney Valley, with fabulous views across the Norfolk & Suffolk marshes and a wealth of on-park facilities. The Broads is Britain's magical waterland - England's largest wetland with over 125 miles of safe, enchanting waterways to explore. Waveney River Centre provides the ideal location for Norfolk Broads holidays - which can include a perfect blend of boating, walking and relaxing - whether you're staying in one of our luxury holiday lodges, using our exceptional camping facilities or just dropping by for the day. On the Park, you'll find The Waveney Inn - our popular riverside pub & restaurant, Eddie's Pool & Café and the Mariner's Stores, as well as a kids' playground and wildlife garden. 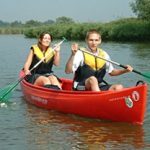 For a trip along the river, you can hire day cruisers, canoes and kayaks - or you can take our ferry across to Suffolk and walk alongside the river, through Carlton Marshes Nature Reserve or into the nearby town of Oulton Broad. Waveney River Centre has been awarded David Bellamy's Gold Conservation Award for the past 10 years and has won numerous tourism awards.